Even though it was a bank holiday today in Northern Ireland, work continued as normal for The Lost City of Z gang as they were out filming on location in what looked like better weather than they had last week. 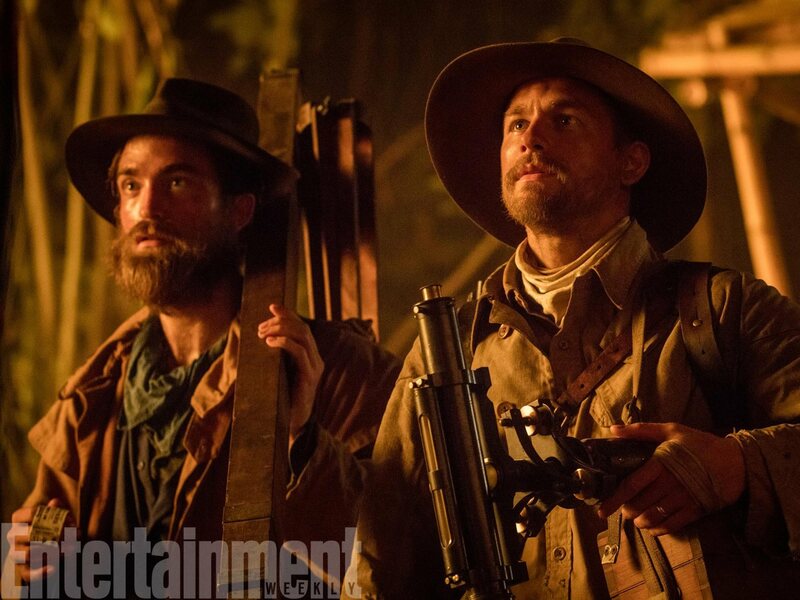 UTV gave us a first look at Sienna Miller in costume and also shared Charlie Hunnam looking very dapper indeed! Also one of our facebook followers kindly sent us this pic from the set. And these lucky fans were lucky enough to snap some pics with Robert Pattinson in Belfast over the weekend.